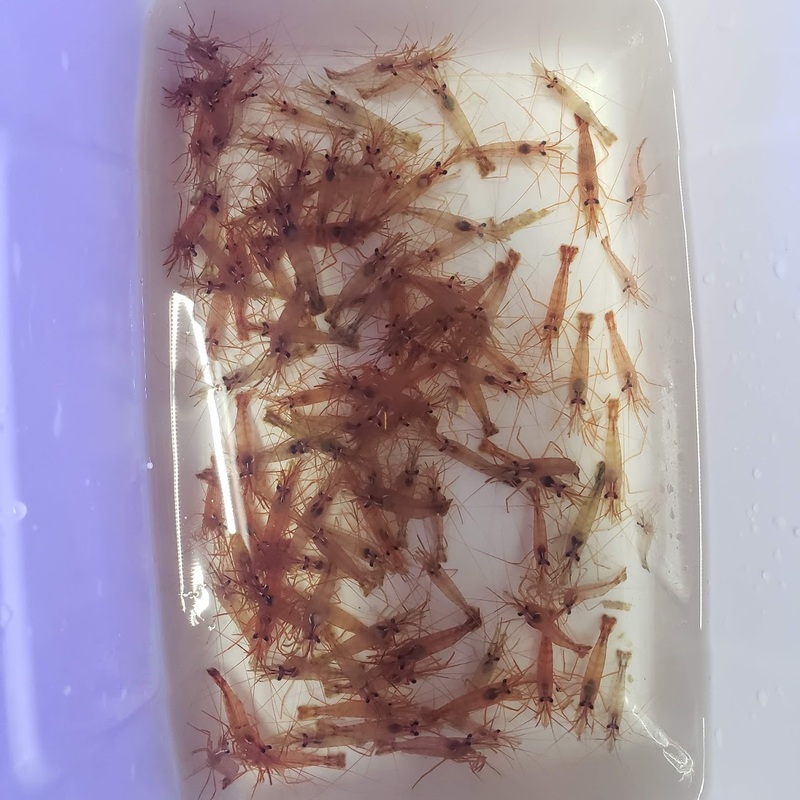 Notes: This Red Shrimp is part of the Clean Up Crew, consumes detritus, aquarium food and decomposing material. 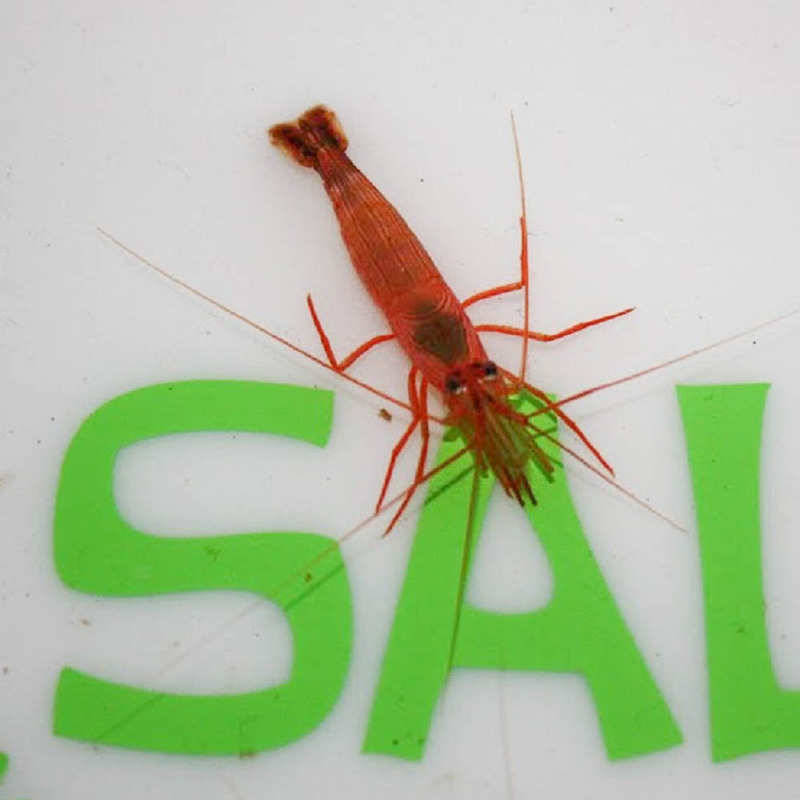 Peppermint shrimp have been known to consume Aiptasia. Packaged very well. Great addition. Nicely shippped, and very active straight out of the box. Drip acclimated for 2hours. Fast forward 24 hours, and there already eating aiptasia! These guys were not as bright and colorful as expected, but arrived strong and healthy. Very cool to watch and a great addition to your cleaning crew.